A young girl wants her father to be home more, but her wish takes an unexpected turn in this story of enduring love between parent and child from an award-winning author and illustrator. Irene loves her family, especially when her father is home. But Papa is gone a lot, and so Irene makes a wish for him to be with the family more. Her wish comes true in an unexpected way when Papa, who was drinking lemonade in the garden at the exact moment Irene made her wish, swallows a watermelon seed and begins a surprising transformation. Slowly and beautifully, day after day, Irene’s father turns into a tall, stately, and loving tree. Papa is a beautiful tree, but Irene wants her real Papa back. How could Irene have made such a wish, and how can she make things right? 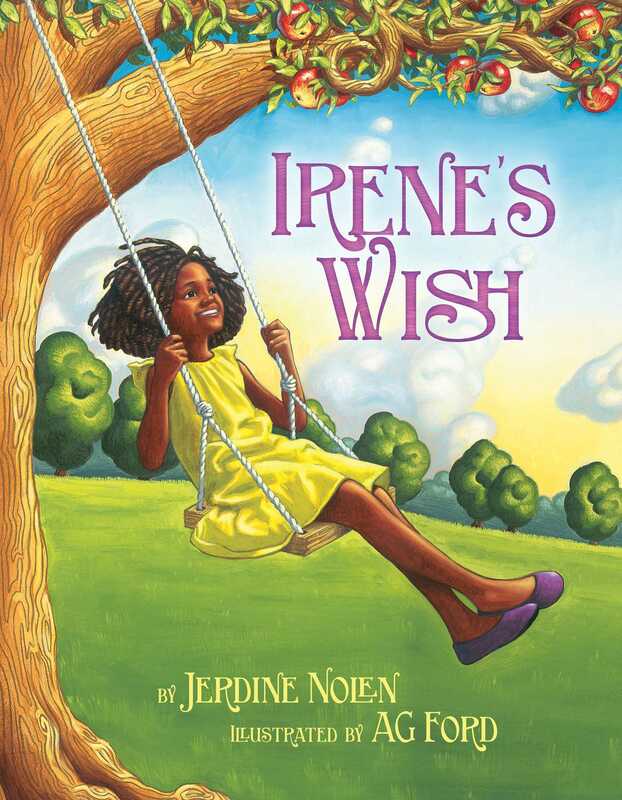 Jerdine Nolen has written a modern fable about the power of wishes. 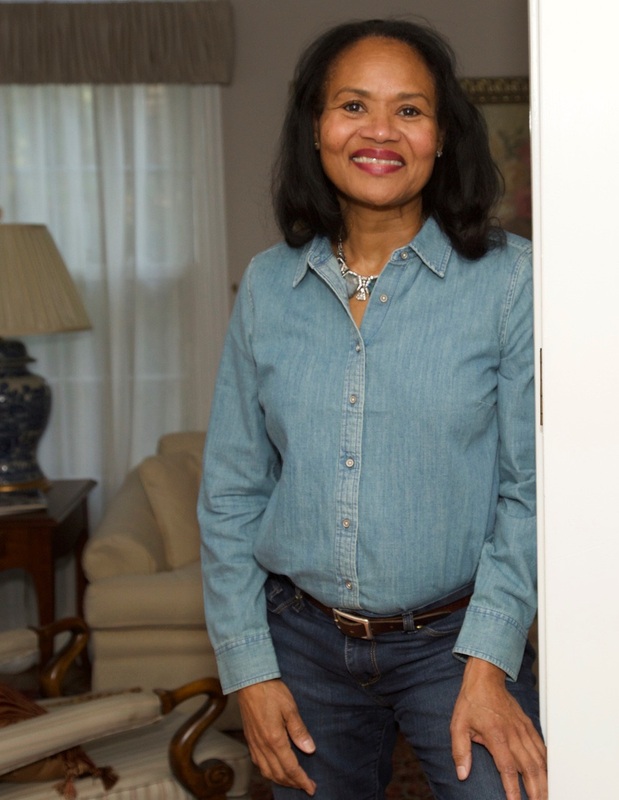 AG Ford is the illustrator of many books for children, including the New York Times bestseller Barack by Jonah Winter, Michelle by Deborah Hopkinson, and Goal! by Mina Javaherbin. He also contributed to Our Children Can Soar: A Celebration of Rosa, Barack, and the Pioneers of Change by Michelle Cook. He lives in Frisco, Texas with his wife, Brandy. Visit him at AGFordIllustration.com. Luminous, saturated acrylics and oil illustrations create a warm, cozy story of a close-knit African American family who just need a priority reset. Lush green trees, brilliant blue skies with fluffy white clouds, and almost tangible textures throughout, especially when Papa is blooming, will captivate readers. A fanciful, cautionary tale that reminds children to be careful what they wish for.